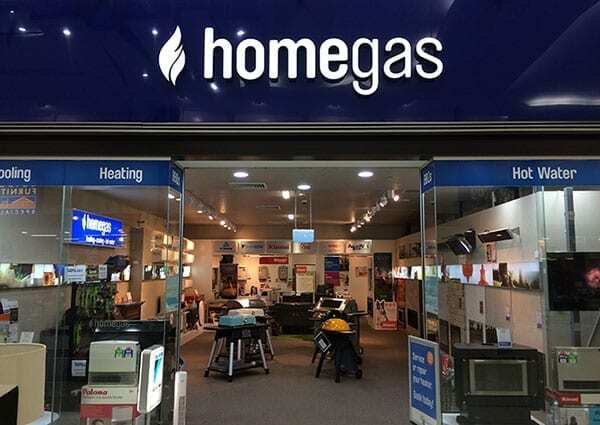 Homegas are a family run business that specialises in Heating, Cooling & Hot Water. Trading for over 20 years the business has grown to have affiliations with most major brands including Rinnai, Rheem, Daikin, Regency just to name a few. Cover the full Sydney metro area we pride ourselves in delivering a quality service to all our customers.